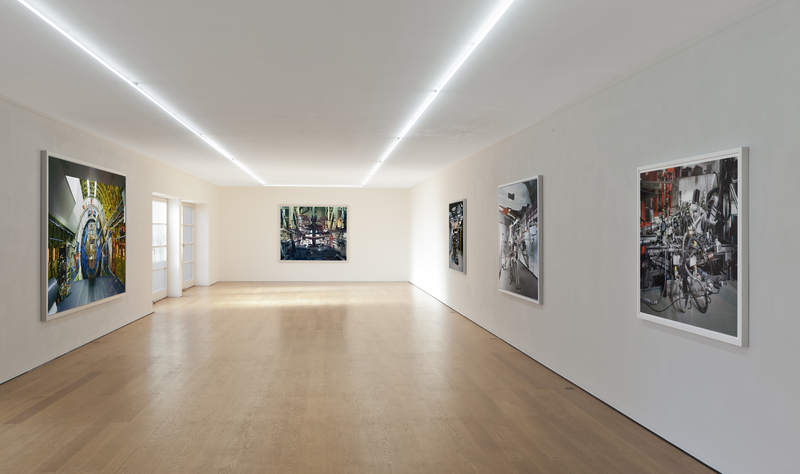 Last week, a quite impressive exhibition opened by Thomas Struth at Rüdiger Schöttle gallery, with new cycle of work. 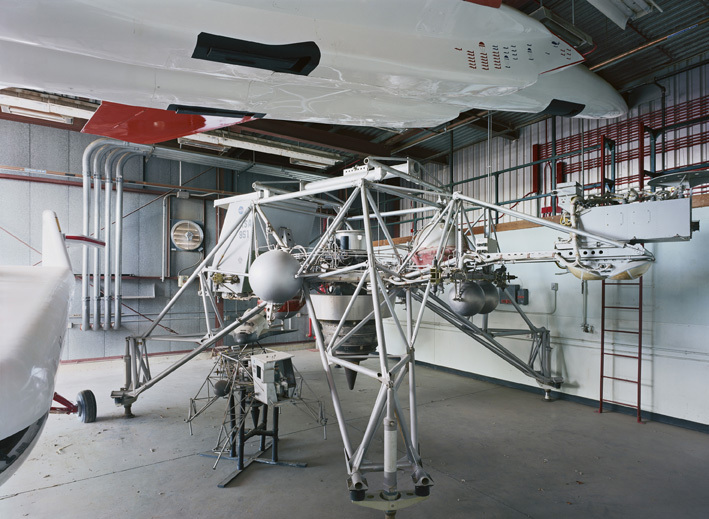 The work “Research Vehicle, Armstrong Flight Research Center, Edwards, 2014” shows a simulator that the Apollo astronauts used from 1964 onwards to practice the moon landing. On his trip to South Korea in 2007, Thomas Struth photographed tankers under repair in one of the world’s largest shipyards and a semi-submersible drilling rig. Since this trip, industrial innovation and scientific achievements have been the center of the artist’s attention. The large format images are mesmerizing. 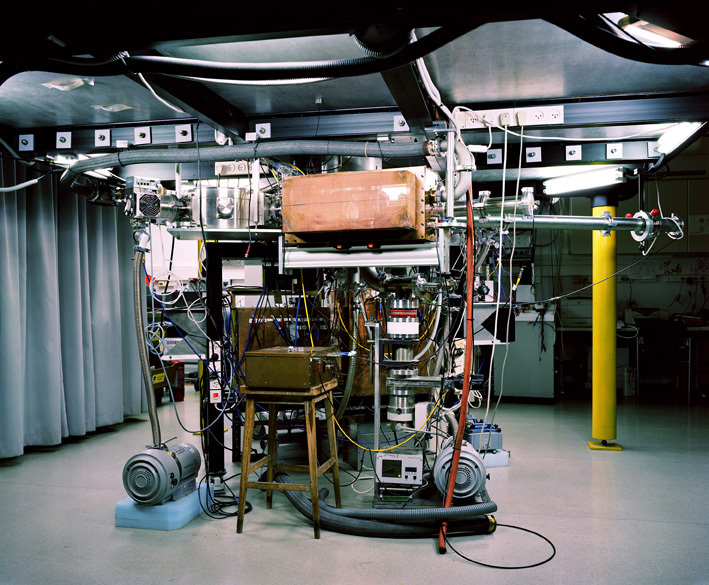 They convey the fascination we have for instruments that embody scientific and material innovation but distract us from the calls for social and political progress.